Film production graduate from New York Institute of Technology, Perrine turned her passion for film into a profession when becoming the assistant of indie producer Ben Barenholtz (Requiem for a Dream, Barton Fink, Miller’s Crossing, etc.) – while also writing, directing and self-producing a few live-action shorts ‘after hours’. In 2006, she entered the animation world at distribution company Branscome International, where she worked with Bill Plympton. When moving back to France in 2007, Perrine joined independent CG animation studio TeamTO, where she worked on the development, financing, production and promotion of over ten TV series and a feature-film. 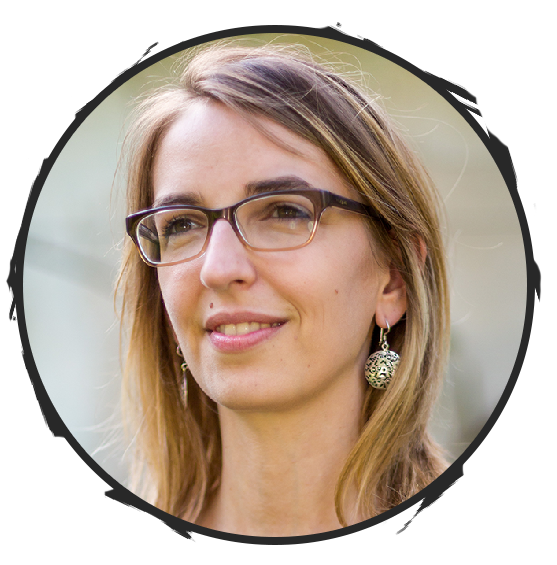 In 2014 Perrine joins Thuristar in Belgium as producer, and in 2015 she founds La Cabane in France to develop, finance and produce exciting projects together with her three partners.